Perfect for DVD players to audio receivers, cable boxes to audio receivers, or any equipment that supports digital coaxial (S/PDIF) interface interconnect. 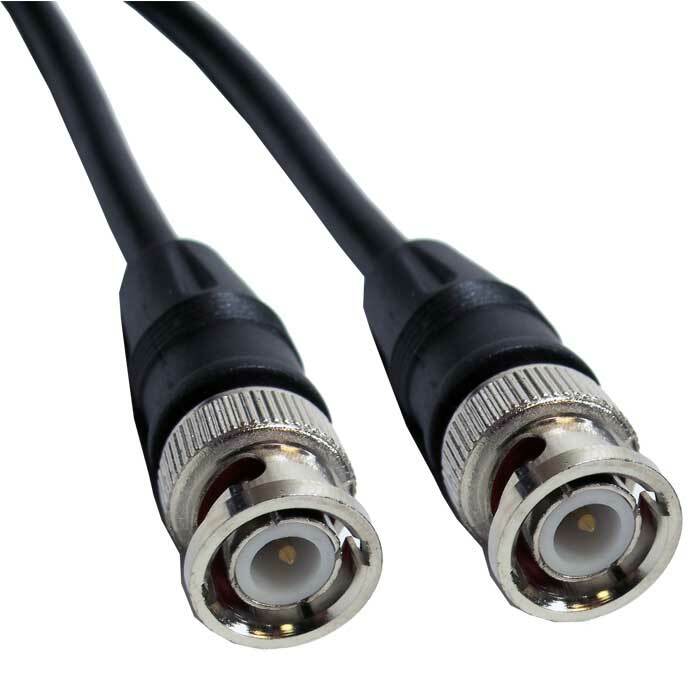 Perfect for video applications such as Cable, Satellite, and any peripherals with Coax F type threaded connections. Ideal for TV and Video. Shielded cable to insure maximum signal with minimum interference. SF Cable offer RG59 Coaxial Cables at discounted rates. F-Type RG59 Coaxial cables are mostly used to connect security systems, VCR, antennas and cable/satellite boxes. Our large assortment of RG59 Coaxial cables come in different sizes and types. Our cables’ sizes range from 3 ft to 75 ft. You can buy cables as per your equipment, length and other needs. Our RG59 Coaxial cable variety includes F-Type cables, Plug to Plug Screw-On type, RCA, BNC and various other types of coaxial cables. At SF Cable we ensure 100% customer satisfaction with quality products, all-year low prices and unmatched support. All our products come with lifetime technical support and cables come with 60 days money back guarantee and extended warranty.